The GDS Global Display Solutions range of commercial display products enables you to create visually stunning video wall solutions that are easy to install, maintain and manage. Thanks to its almost seamless image, the Hantarex G-WALL video wall is the smartest solution for displaying extremely high-impact digital signage. Global Display Solutions LITE 70" Indoor Display G7000065 especially design.. Global Display Solutions LITE 70" Optical Bonding Indoor Display G7000066 e.. 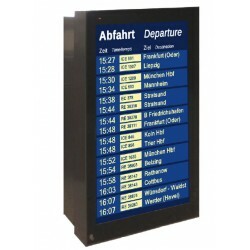 Global Display Solutions LITE 80" Indoor Display G8000006 especially design.. Global Display Solutions LITE 80" Optical Bonding Indoor Display G8000007 d.. Global Display Solutions Lite Plus 42" Indoor Display G4200055 designed to .. Global Display Solutions Lite Plus 49" Indoor Display G4900003 designed to .. Global Display Solutions Lite Plus 55" Indoor Display G5500051 designed to .. Global Display Solutions MIDAS 46" Landscape Outdoor Display G4600106 is de.. Global Display Solutions MIDAS 46" Portrait Outdoor Display G4600108 is des.. Global Display Solutions MIDAS 55" Landscape Outdoor Display G5500055 is de.. Global Display Solutions MIDAS 55" Portrait Outdoor Display G5500056 is des.. 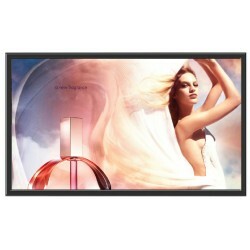 Global Display Solutions UNB 46" Ultra Narrow Bezel Indoor Display G4600081.. 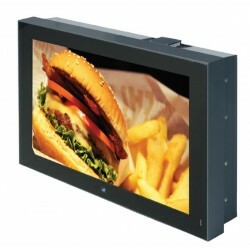 Global Display Solutions UNB 46" Ultra Narrow Bezel Optical Bonding Indoor ..